I absolutely love to read. 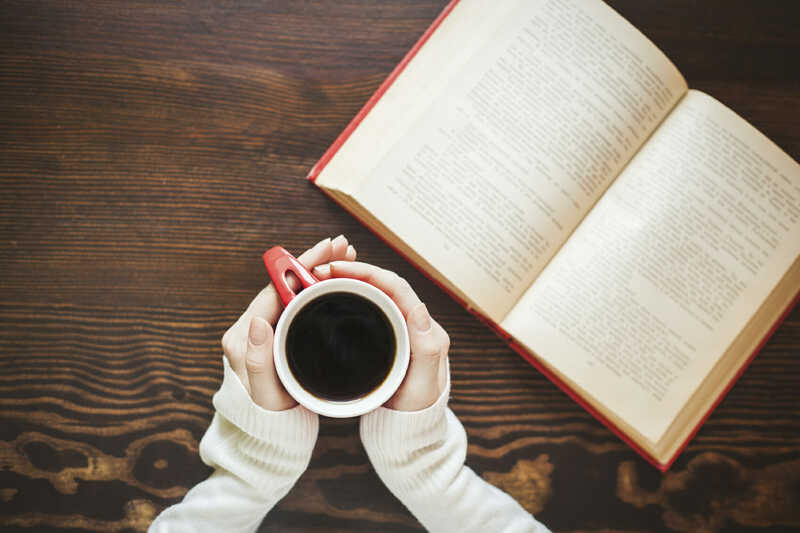 Sometimes I read for entertainment, sometimes to escape from the day to day, but as a small business owner, creative, manager, and leader, I most often read to learn and improve. The books I have listed below for you were extremely helpful in helping me improve in many different aspects of my work and life and I hope that they are able to help some of you do the same! You live (or struggle with) a creative lifestyle or work in a creative field and could use some comfort, inspiration, or encouragement. This book shook me. 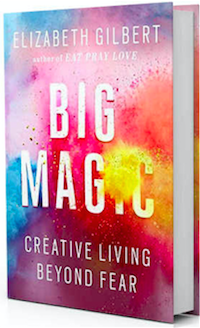 Elizabeth Gilbert comes across as demure and almost quiet, but she gives it to us straight in Big Magic. This book speaks to our passions. The things we do that makes us jump for joy, make our hearts flutter, our voices heard. If you feel that your passions have let you down, that you’re too old, scared, untalented, or whatever to follow them, listen to Mrs. Gilbert as she squashes all of your excuses and sets fire to the dwindling flame inside you. The magic is there. You just need to find it. Start by reading this book. The perfectionist in you gets a hold of your better judgement or self worth from time to time. This book was recommended to me by my business coach and boy did it speak to me. I struggled with perfectionism constantly and it kept me from going anywhere in life or in business. 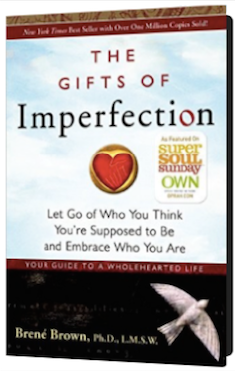 Brené Brown teaches us to embrace our imperfections. Seems easy enough, right? But living “wholeheartedly” could take a lifetime. You must develop the courage and compassion to think: “No matter what, I am enough,” and approach your life from a place of worthiness. You experience doubt or uncertainty about your process or ability to be creative. Oh boy, another rude awakening thrust upon me from my all-knowing creative coach. This one so accurately spoke to me, it hurt. We are all meant for something. But we all run straight into resistances that try to talk us out of being awesome, sometimes on a daily basis. Pressfield speaks bluntly about resistance so many times in the first half of the book, that I now stop and think at least twenty times per day to see whether it’s “resistance” convincing me to not do something or it’s an actual, valid bad idea. 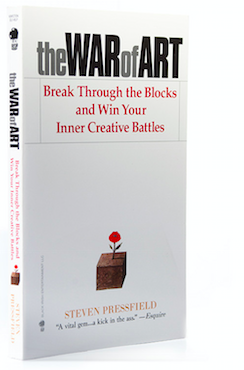 Pressfield says, “Resistance will tell you anything to keep you from doing your work….It will reason with you like a lawyer or jam a nine-millimeter in your face like a stickup man.” This book is short and powerful. Add it to your list. 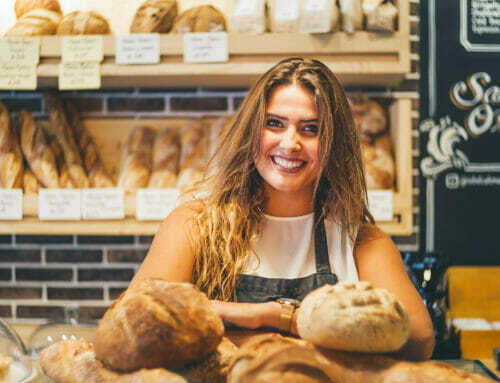 You own a small business (that is more or less running you) or are planning on starting one. In my opinion, this is the first read when you decide to start a business. Your business can so quickly take over your entire life and this book will keep you in check and start you off on the right foot. Begin with deciphering the difference between the entrepreneur, manager and technician and then begin putting systems in place to force your business to operate effectively—without you! 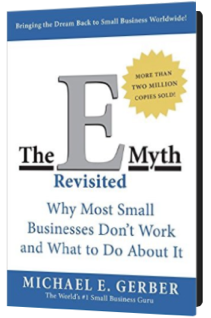 The big nugget that this book drives home is encouraging the business owner to “work on your business rather than in your business.” Definitely a must-read. 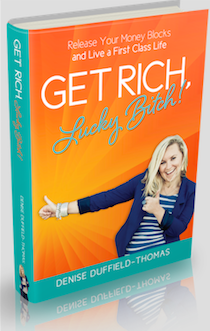 You want to break through money blocks and assumptions that you have in order to earn the full potential you deserve! I just love Denise Duffield-Thomas. Her casual style and easy breezy personality is a total fit for me. She’s not preaching down to us, she’s walking along side of us…airing out all of her mistakes and missteps along her way. 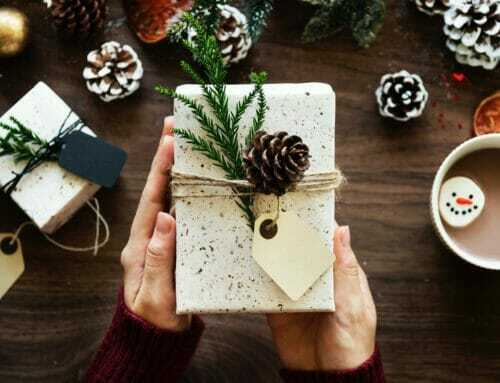 If you’re curious about manifesting money by decluttering and getting rid of those money blocks, this is the place to start. You want to understand or change any of your habits. I’ve very interested in the science behind these types of things…why does our brain create habits? Which are good habits and which aren’t? 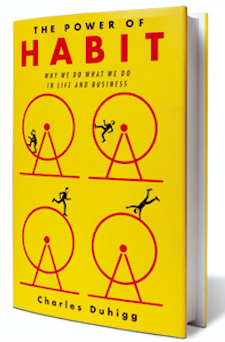 And how do we make them all “great habits?” Duhigg says creating effective habits is a three step process: 1) cue, 2) routine, and 3) reward. He helps you find that “keystone habit” that would positively affect every area of your life. You want to wake up and reach your full potential! 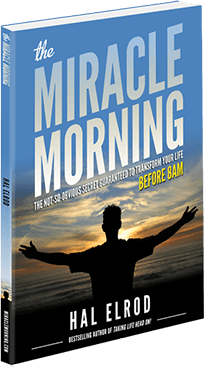 If you want to get the most out of this book, I found the Miracle Morning Journal, to be a great tool to help me take my Daily Miracle Morning practice to the next level. 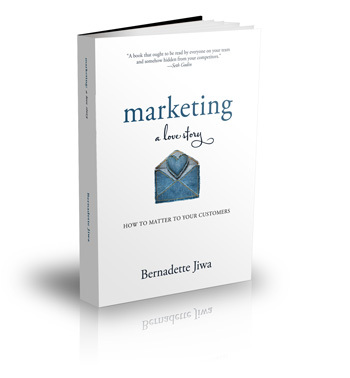 You are looking for a long-term, impactful way to think, and go about marketing. Jiwa teaches us to connect with our audience through storytelling, empathy and emotions. Her language makes it easy to implement and understand. 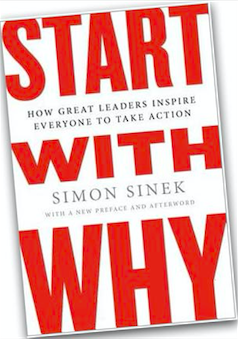 This book was a gift to some of my clients one holiday season and it will stay on my bookshelf for years to come. 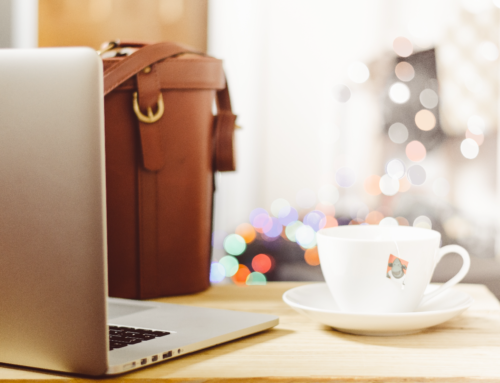 You think you would like to improve your company culture or make your employees happier. This book was completely fascinating. I am always telling my clients that excelling in customer service is what can make them stand out and in most instances, it’s much easier for a smaller company to control their customer service. 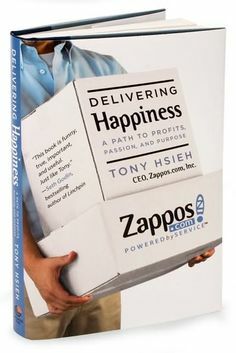 Zappos.com is an amazing example of a large company putting the customer first in amazing ways. You are looking for someone to inspire you, or on how to be an inspiration for others. If any of you have books that have helped you improve in some way, please share it so that we can all continue to help each other work towards the best versions of ourselves!